We would like to extend our warmest welcome to Heather Bains, who joined John Mickelson Law Corporation this week. 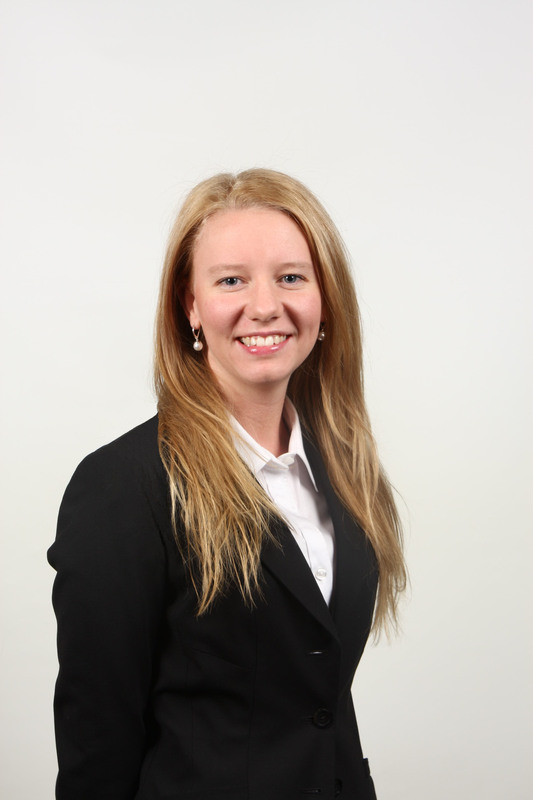 Heather is an experienced personal injury lawyer with over five years of experience in helping clients reach fair settlements. Heather focuses her practice on helping those who have been injured in motor vehicle accidents or slip and fall accidents. Call Heather today at (604) 684-0040 for a free consultation!